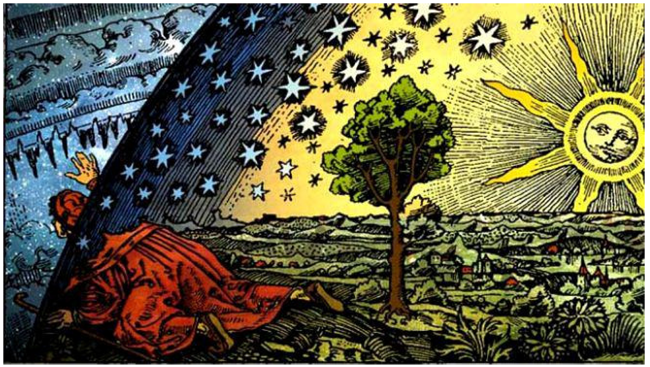 When the ancients observed the ever turning wheel of stars in the sky, they sensed subtle links with the seasons, the elements, the cycles of growing plants and even the human body. Advanced cultures around the world documented and utilized these observations and viewed them as valuable gifts of understanding for the health of the land and its inhabitants. This series will explore the starry realm through its influences and expressions throughout the zodiacal year and the natal chart. A new planet personality with be discussed each month as well as the energies, plants and body systems associated with it. This course is not intended as a specific herbal medicine/health primer nor an in-depth personal astrological reading. Instead, this course was designed to inspire exploration/discussion of ancient knowledge and mysteries and to re-member our deep connection to the earth, the skies, our own physical health and spiritual wholeness through observation, appreciation and ritual. *A copy of their own personal natal chart to discuss in class and understand the elemental energies present and the importance of our personal sun, moon and ascendant. *A full size spiral ring notebook along with abundant monthly handouts and an appropriate hands-on craft created at each class to further deepen and enhance the monthly lesson. NJ: Meeting one Sunday per month from 10-1 pm for a full astrological year! Due to the personal sharing, individual chart viewing and group discussion involved, class size will be limited.